Hello all my lovelies, summer it seems has made its entrance and we are are on the hunt for some lovely additions to our wardrobe. I found some much needed inspiration at Tory Burch's offical lookbook for summer 2016. I adored the kaftans, especially this take on a short one and the fabrics are glorious. Yellow is not a colour I have a lot of in my closet, but this summer I will be on the look out for some new pieces, like those patterned shorts above. Cheers to a lovely week and I'll see you back here at the blog very soon. 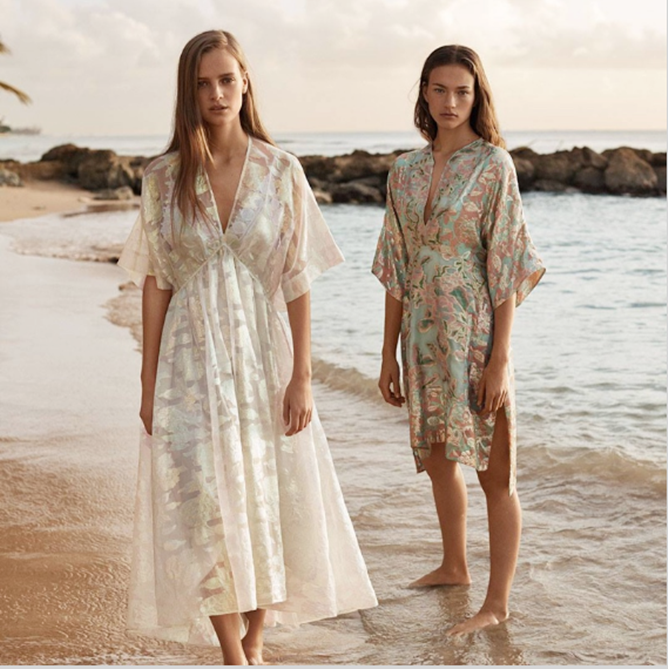 Finally summer is her and Tory Burch's collection is perfect for this time of year. I love the orange pieces the best. Thank you stopping by LaToya. Will be stopping by your blog soon as well. I can't wear the gold-yellow color but I do love all those summery outfits!! You always post the BEST pictures!